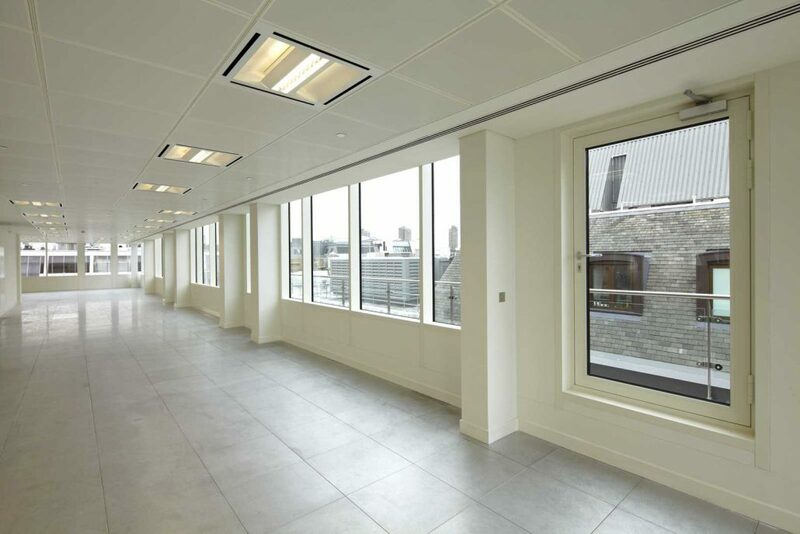 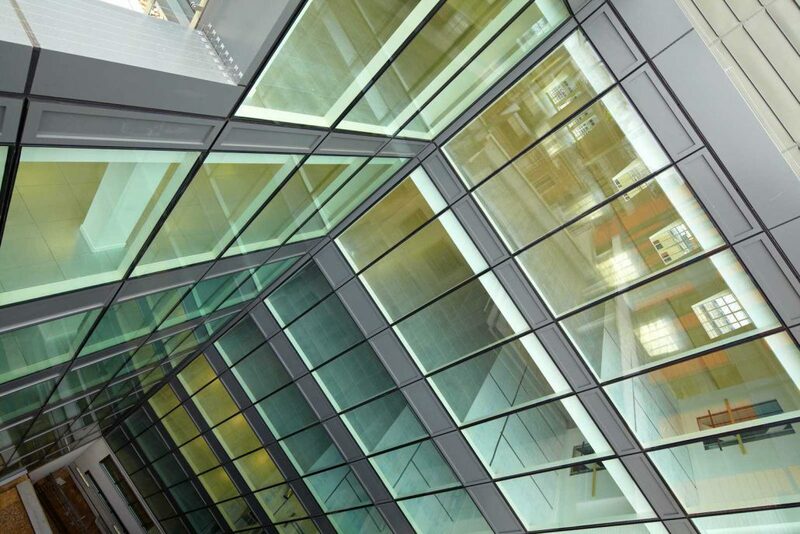 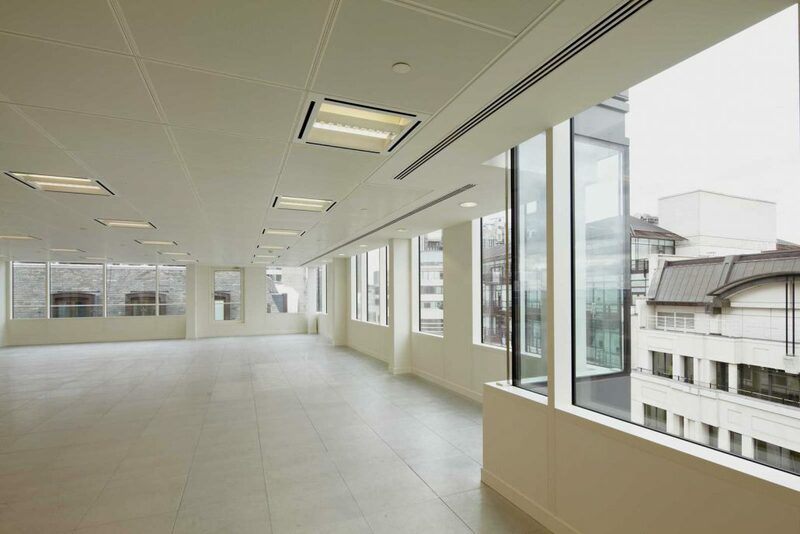 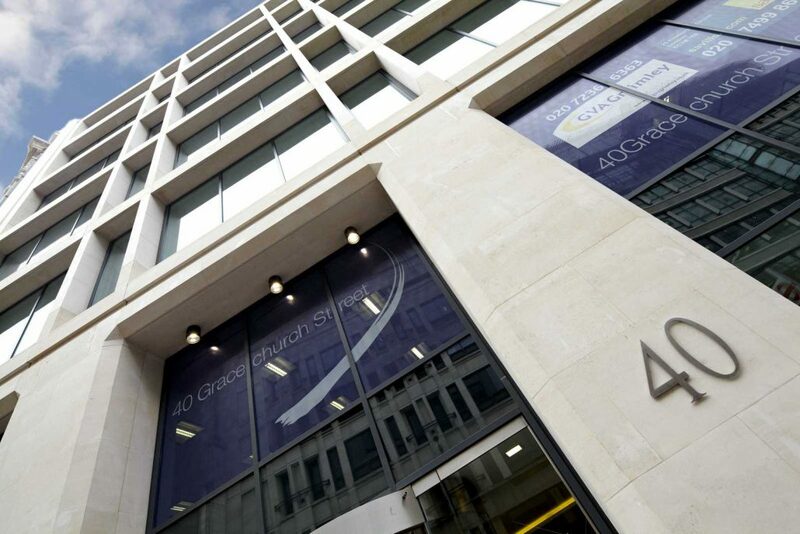 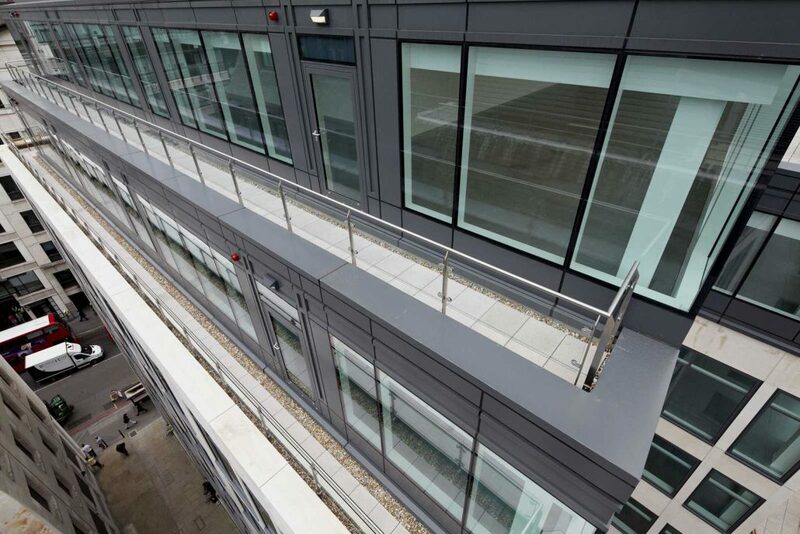 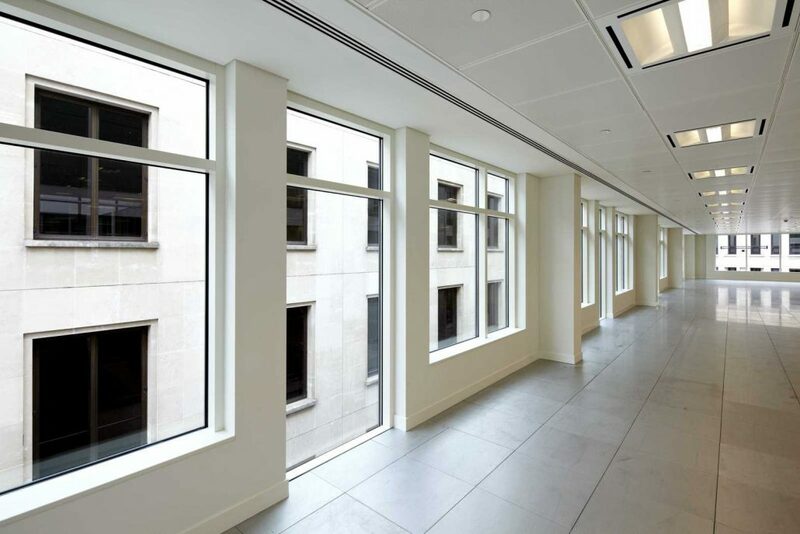 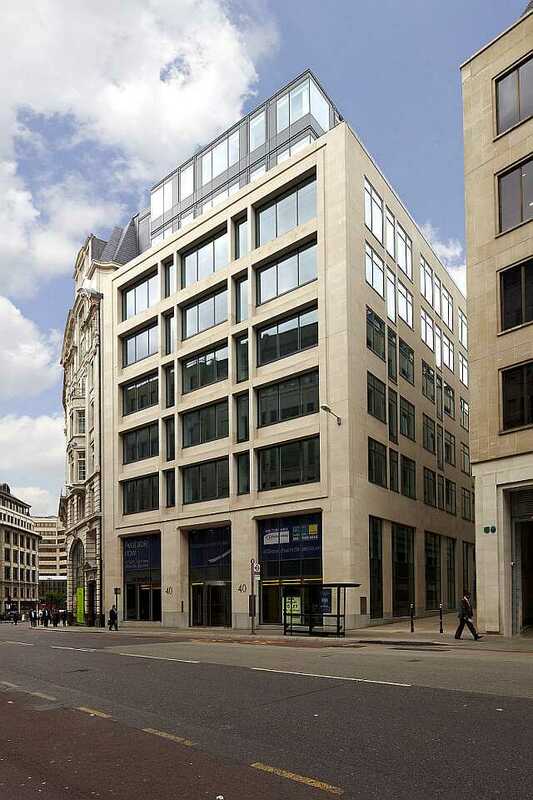 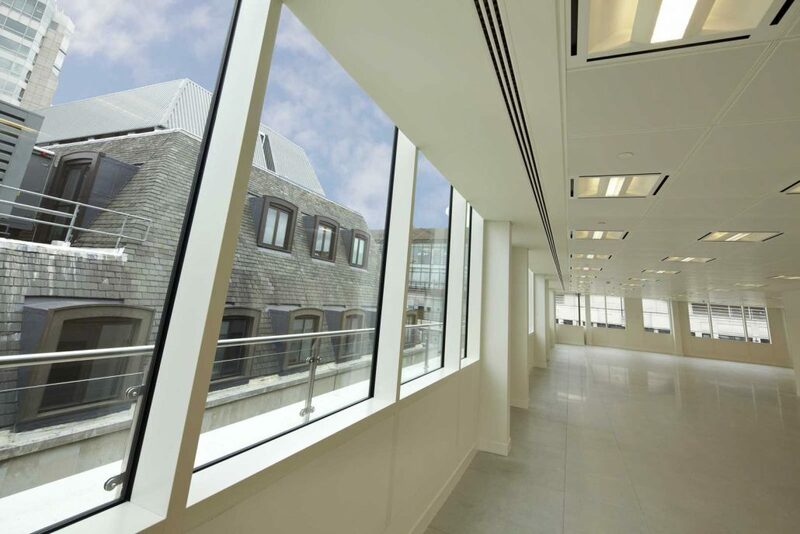 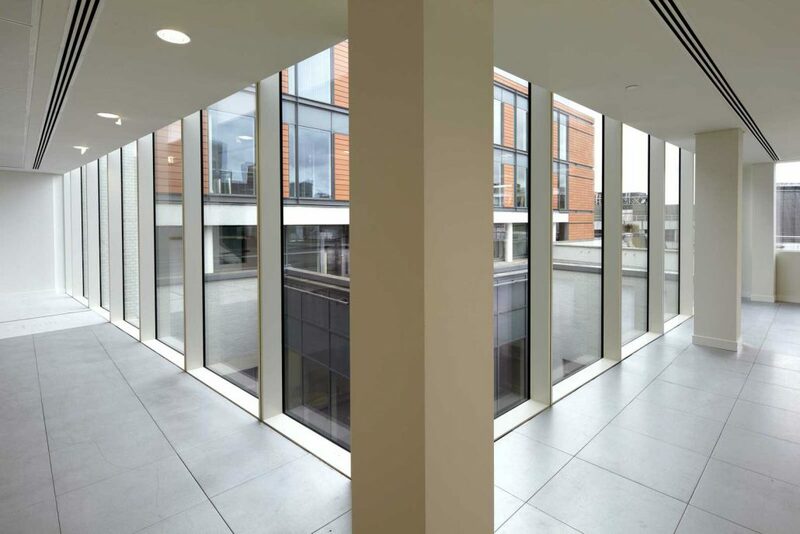 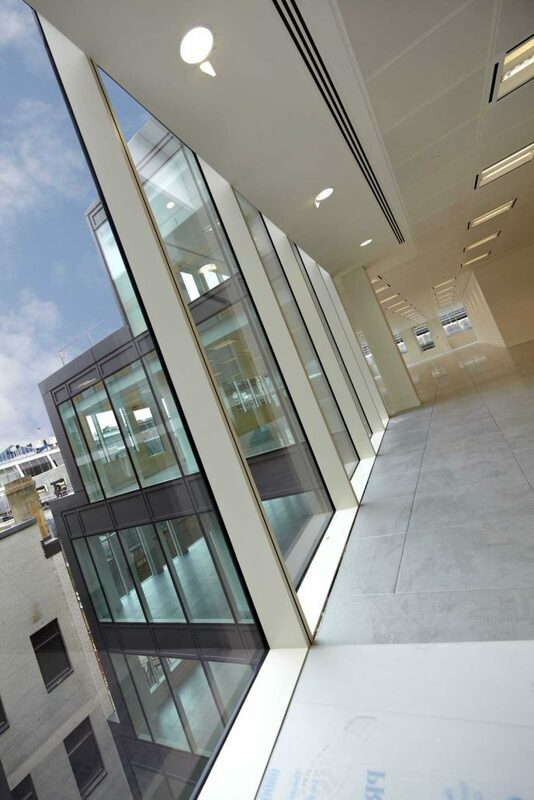 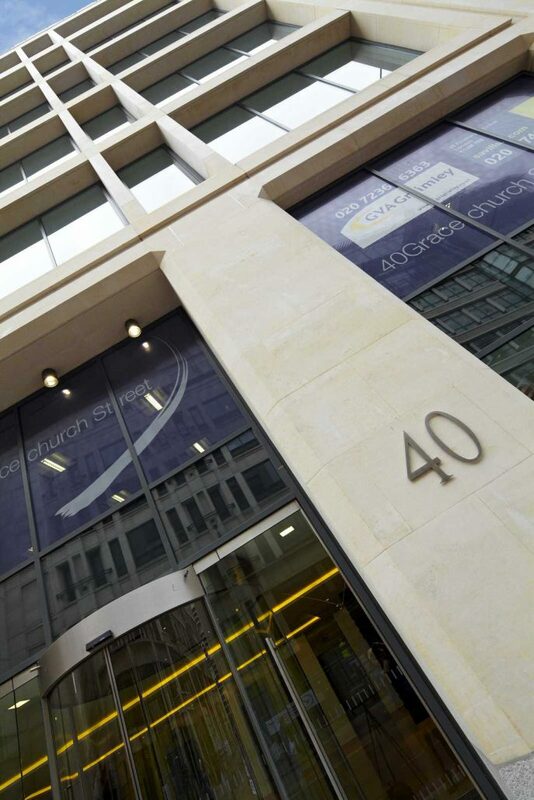 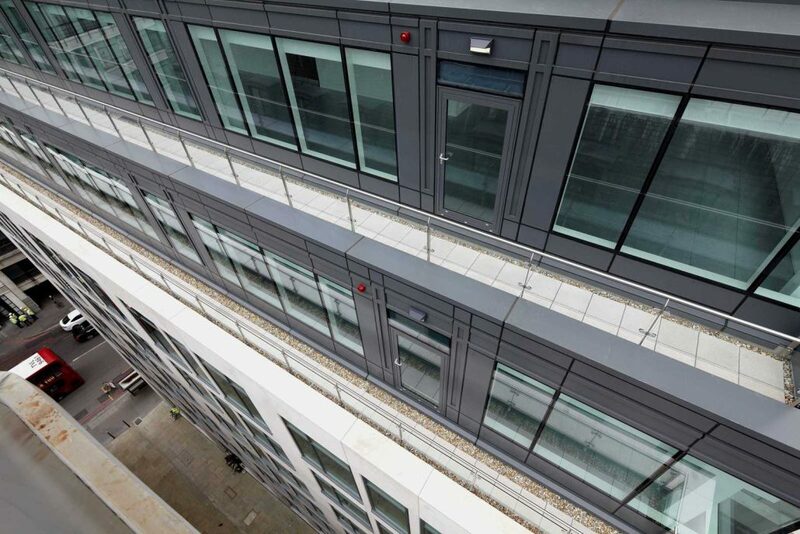 40 Gracechurch Street – the most technically advanced business centre in London. 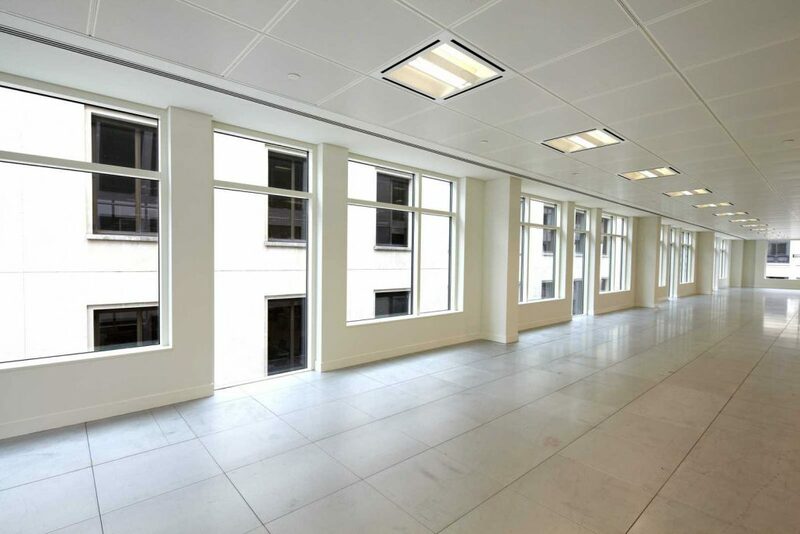 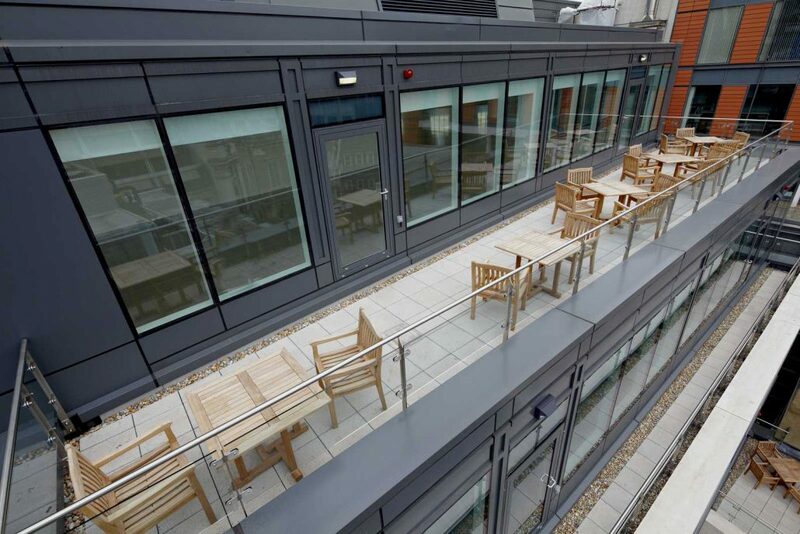 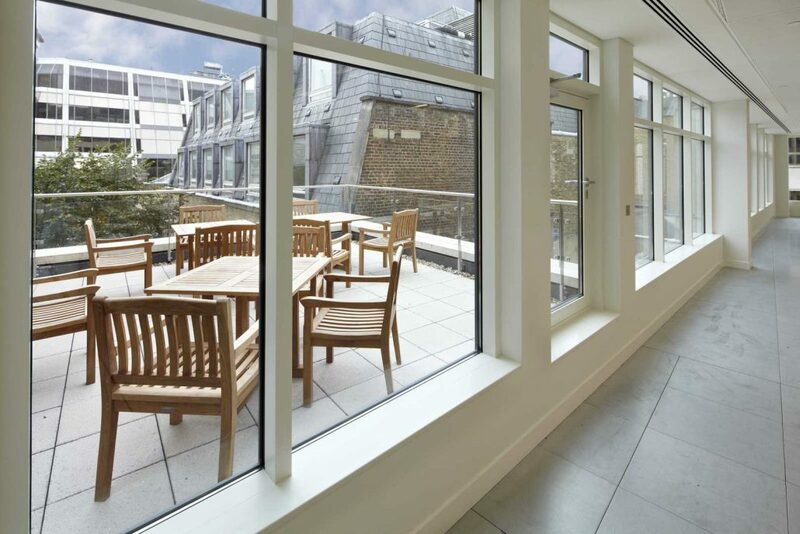 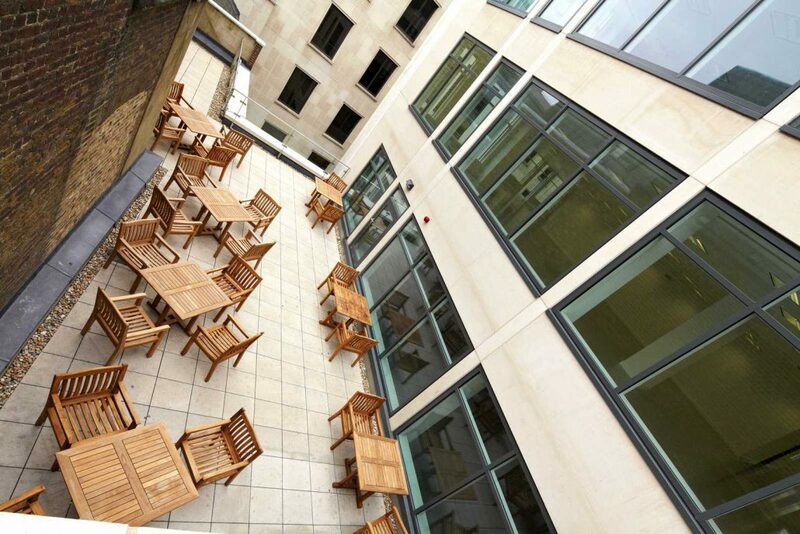 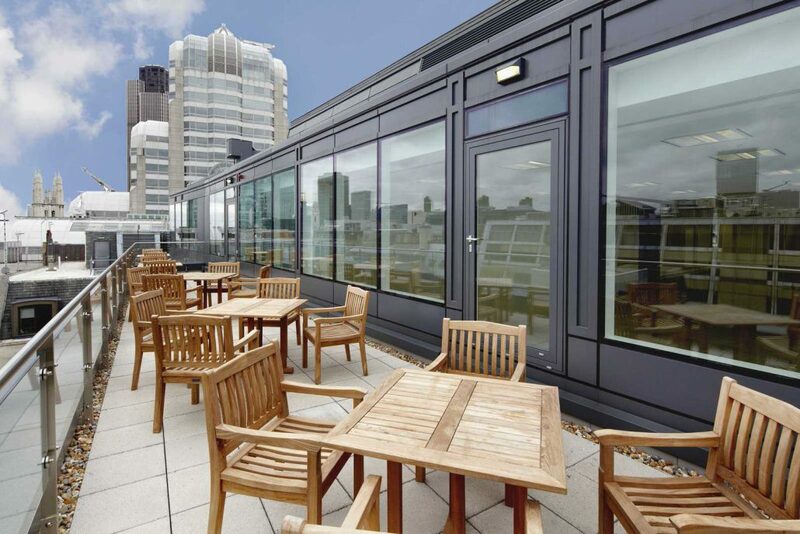 Fully air conditioned and stuated within a new building in superb City Centre location. 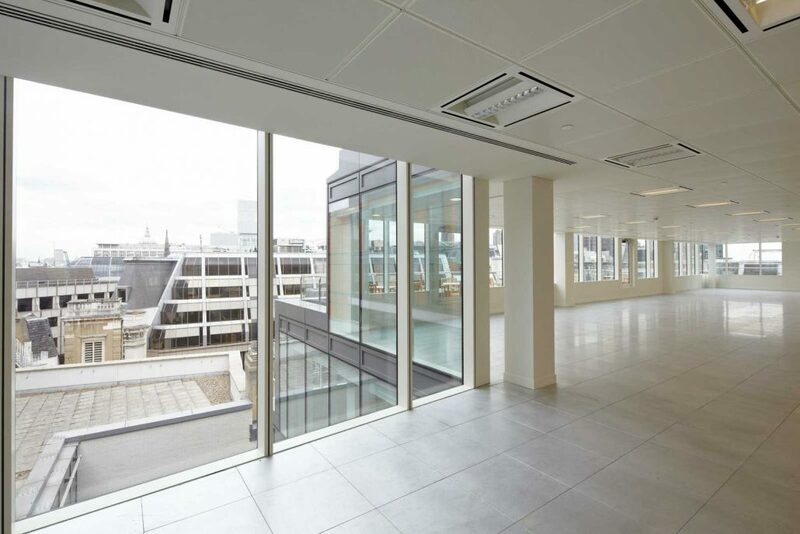 Available immediately with no long term commitment and with no up-front capital, these conveniently located offices also boast a staffed reception, with meeting rooms available.